Canada’s Career Imperative: How do we fix the “Talent Disconnect” Dilemma? Along with support from CERIC, FoodShare Toronto received a two-year grant in 2010 from The Counselling Foundation of Canada for its Pathways to Youth Employment program. 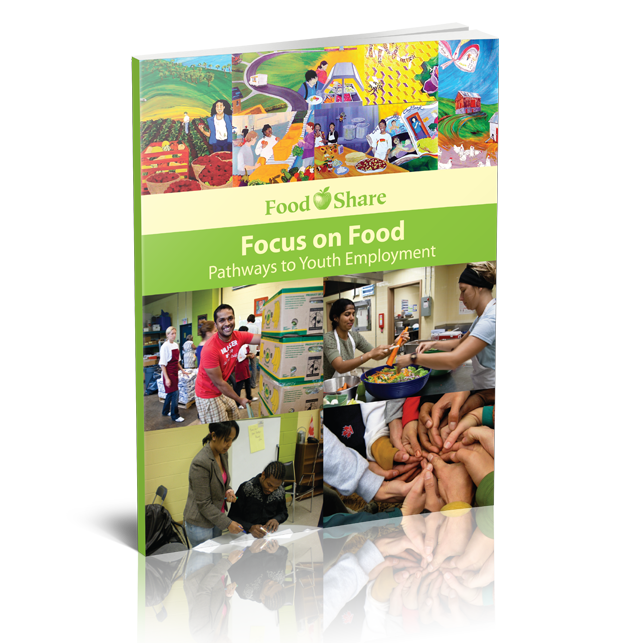 The learnings gathered in the program were used to develop a program manual to be shared with other organizations across the country looking to create youth employment opportunities based on food services. CERIC is dedicated to the advancement of education and research in the field of career counseling and career development. CERIC is funded by a grant awarded by The Counselling Foundation of Canada. CHARITABLE REGISTRATION #86093 7911 RR0001. © 2004-2019 CERIC.